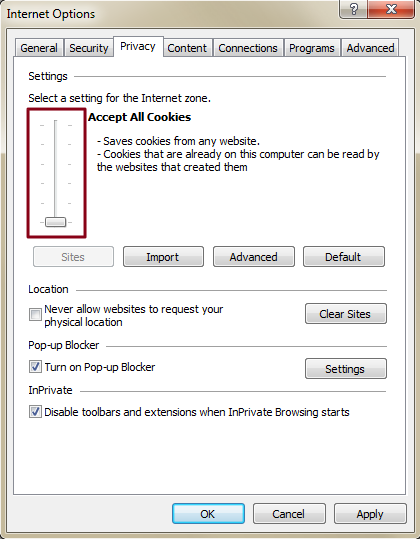 What do you think of our guide on how to enable cookies in your browser? Did you have any trouble pulling this off? Let us know in the comments below.